Book Fair Dec. 10-14 at Kinsella! 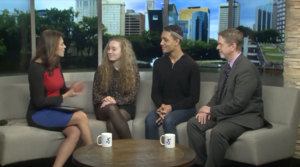 Take the 2019 Winter Enrichment Survey! ENRICHMENT CLASSES WILL BEGIN MONDAY, JANUARY 28TH!! Apply now for the 2019/2020 School Year! Help us raise money. Join us at this adult fund raiser! Take The 2018 Fall Enrichment Survey! 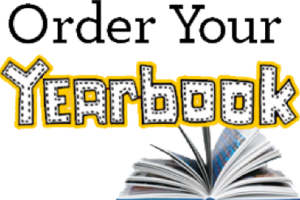 Take the survey to choose your enrichment class! 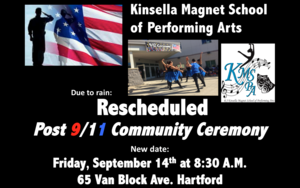 Although rescheduled for September 14th due to rain, every year, all the students from Pk to 12th grade at Kinsella Magnet School of Performing Arts gather in front of the school building on September 12th. We all come together: students, teachers, staff, families and our caring partners. We take a moment to acknowledge the strength of our school community and say thank you to those who serve our country, our state and our city. Please join us at this annual event at our school as we remember and say thank you, Wednesday, September 14th at 8:30am.